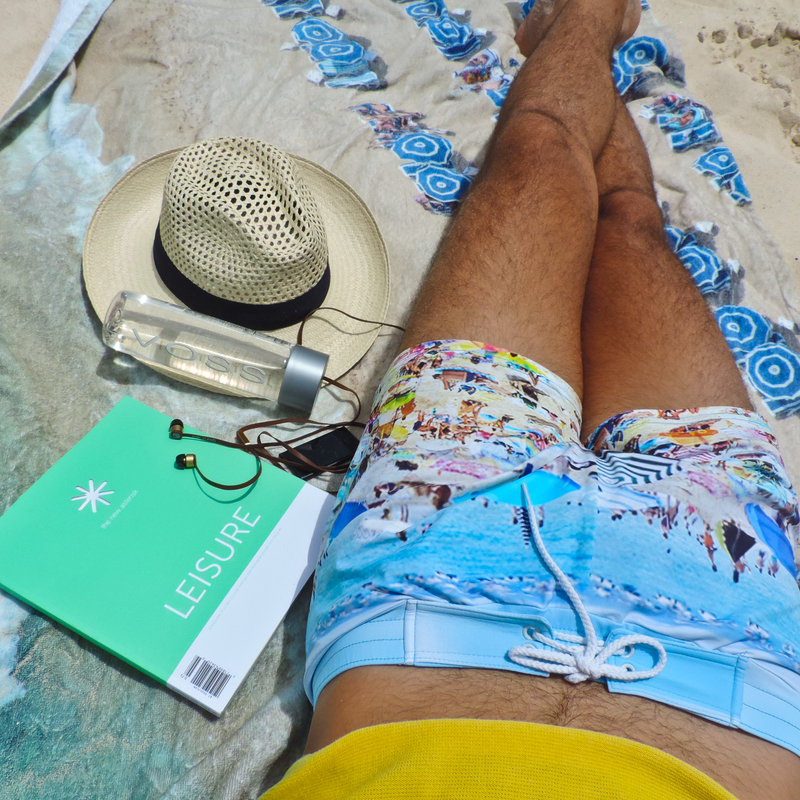 I got a chance to get my legs on a pair of their swim shorts, the Key West Retro. It was hard for me to choose one, they have over 50 models in different lengths and fabrics. The one I’m sporting here has this beautiful photographic print, these kind of shorts have become the most popular ones in recent years. It’s a short short just the way I like them, made of nylon lycra which mean sit will dry fast, and that’s a quality I value a lot in swimwear. It has a white mesh line and a drawstring to adjust just in case you lose or gain some weight *laughs* or just to keep them in place when getting of the water, you don’t want accidents. These shorts are light and comfy you barely feel you are wearing them. It’s a great quality product with a fair price. Visit their website and see for yourself. To buy the model I have click here .